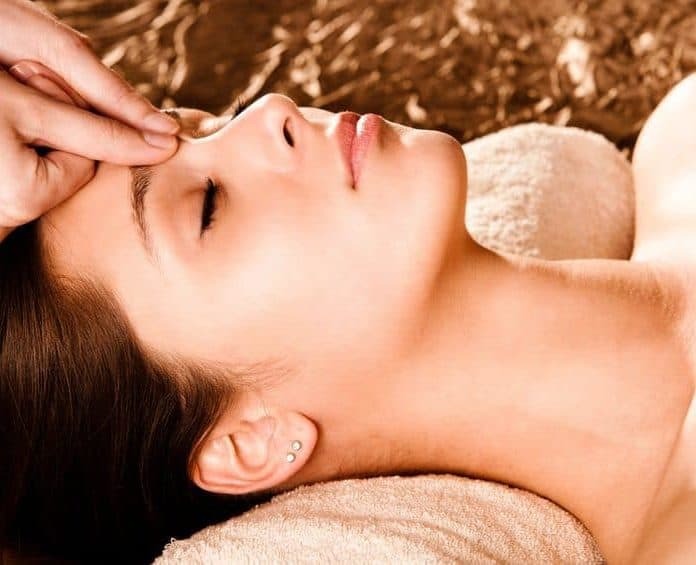 Acupressure therapy is a practice that has been used for thousands of years. The Chinese began using it as a system of medicine over 2,500 years ago and it is now used as an alternative therapy all over the world. The basis of acupressure is to apply pressure to specific acupressure points on your body to treat illness and promote relaxation. There are thought to be more than 400 of these points, which lie on meridians – a pathway in the body where vital energy –qi (chi) is thought to flow. In acupressure, there are 12 major meridians that connect specific organs. When illness occurs, it is because one or more of these meridians are blocked. Therefore applying pressure to specific pressure points along those meridians can effectively help to release the energy and rebalance the body. These are 10 of the most important pressure points for tackling pain and other health issues. Many of us experience back pain and joint stiffness for any number of reasons. It is estimated that at least one-third of the population is suffering from some form of back pain at any one time. Whether lifestyle related, or due to an ongoing condition, acupressure has been found to be effective to reduce stiffness, and increase mobility. The acupressure point used for targeting back pain, and arthritic pain in the back, knee, and hips, is called the ‘commanding middle’ (B54). It can be effective for tackling sciatica – a compression or irritation of the sciatic nerve which runs from your hips to your feet, causing lower back pain. This pressure point is on the bladder meridian, the longest and most complex meridian, which begins at the eyelid and travels down the head, back down through the sacrum and to the spine. It then goes along the middle of the buttock, and down along the back of the thigh, ending at the baby toe. It is, therefore, a pressure point that has also been found to help with urinary and bladder conditions. The commanding middle is located exactly at the center of the back of the kneecaps. To activate this pressure point you need to gently press on it for one minute, and then repeat on the other leg. This should be carried out daily to reduce persistent pain.